Dr. Crowley only recommends what you need and gives patients options. We are in this together, and you have as much say as we do. Our investment in the latest techniques, materials and technologies ensures patients always receive care that is precise and long-lasting. Running on time is never an exception – it is the norm. Your time is always respected, and we never keep patients waiting. Our Oklahoma City dental practice accepts and welcomes dental emergencies. Give us a call – we’ll always find a way to fit you in. 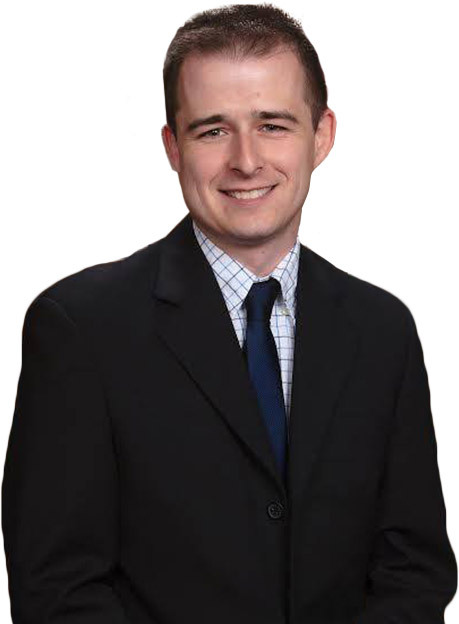 Dr. Patrick Crowley our team at Bluff Creek Dental provide outstanding dentistry for the wonderful residents of Oklahoma City. We are in Northwest OKC, but also serve surrounding areas of Edmond, Deer Creek, Yukon, Mustang, Moore, Norman and Midwest City. A truly full service dental office, Dr. Crowley aims to minimize referrals to make treatment as convenient as possible for patients. From routine checkups and cleanings for all ages to full smile makeovers – we want to be your family’s dental home for life! Dr. Crowley welcomes patients of all ages to our Oklahoma City dental practice. Not all dentists enjoy seeing children, but we do! From ages 1 to 101, your family can have confidence in our team’s ability to provide comprehensive, caring dentistry focused on prevention, quality and service. Dr. Crowley always aims to catch small problems before they spread to big issues – and our thorough exams ensure your oral health is always in pristine condition. Contact us today to schedule an appointment for the whole family! 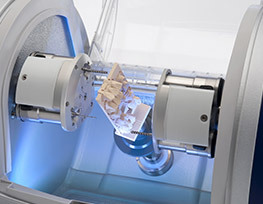 CEREC® technology has changed the way both dentists and patients view dental crown treatments. Traditionally, crowns involved at least two dental visits. Once to get impressions taken and have a temporary crown placed – then again a couple weeks later to restore the finalized crown after it was returned from an outside dental lab. CEREC® has distilled this process down to a single visit! All-digital impressions are taken, instantly sent to our in-office CEREC® milling unit, and Dr. Crowley then places the crown. 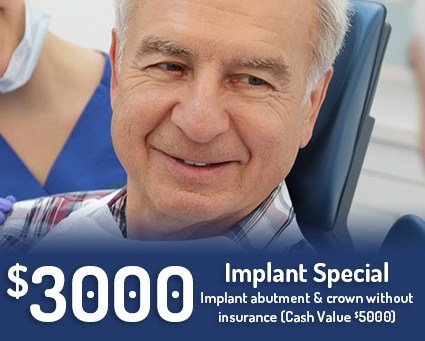 Dependable, incredibly stable and long-lasting, dental implants are a state-of-the-art restorative treatment with many advantages over traditional tooth replacement options such as crowns, bridges, dentures and partials. Unlike these treatments, implants replace the entire missing or damaged tooth structure – roots, as well as crowns. As few as one tooth and as many as both arches can be replaced with dental implants, and patients love the renewed function and aesthetics they provide. Contact us today to learn more! 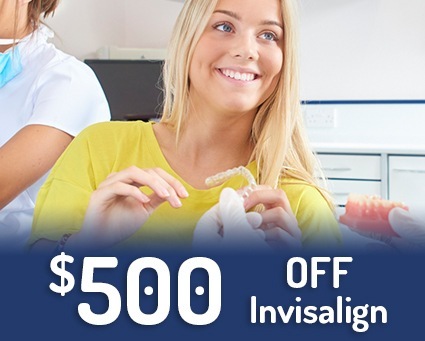 Compared to traditional orthodontics, Invisalign® offers treatment with braces, but without unsightly wires and brackets. Utilizing a series of clear aligner trays, teeth are slowly shifted into proper alignment during 8 to 12 months – and as the name suggests, Invisalign® is practically invisible. No one will ever know you’re wearing them! The trays are additionally removable and can be taken out at any time – while brushing, eating and during photos. Contact our office today to learn more! While Dr. Crowley is an experienced restorative and cosmetic dentist, his main goal is to always save natural teeth and function. Root canal therapy is an optimal choice in restoring decayed, infected teeth – and Dr. Crowley has successfully preformed this treatment for countless OKC patients with varying levels of problem teeth. If you are experiencing tooth pain, contact us immediately – it is very important to remedy the situation as soon as possible before problems get worse. Snore loudly at night? Have others witnessed you gasping for air while asleep? Groggy and sluggish during the day? Experience “brain fog”? These and more are symptoms of Obstructive Sleep Apnea (OSA). 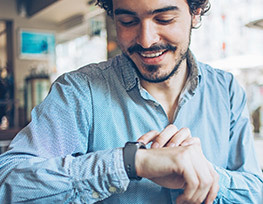 The condition is not to be taken lightly – serious health problems include elevated blood pressure, increase risk for heart attack and stroke, and even sudden death. The good news: Dr. Crowley is specially trained to diagnose and treat sleep apnea. Contact us today to learn more. As an in-network provider with Delta Dental, BlueCross BlueShield, MetLife, Cigna and many more – Bluff Creek Dental offers exclusive rates and predictable fee schedules for patients with these plans. 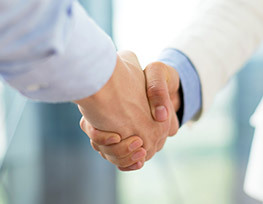 We also have partnered with CareCredit to provide affordable payment plans to fit any budget. No Dental Insurance? We can help!